Should relatives be allowed to run in different areas? MANILA, Philippines – They don’t like political dynasties but they can’t agree on how to define these. Senators and resource persons clashed on the definition in a Senate hearing on a bill that seeks to ban political dynasties. In the hearing of the Senate Electoral Reforms Committee on Thursday, November 8, Sen Sergio “Serge” Osmeña III proposed his definition of political dynasties. For Osmeña, if an incumbent local official’s relative runs for office and wins in another locality, this is not a political dynasty. 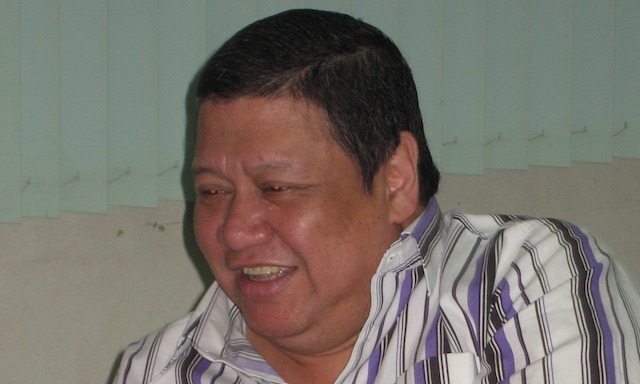 The senator is a member of the Osmeña dynasty of Cebu. “What you should watch out for is the element of control or heavy political influence,” Osmeña said in an interview. Others disagreed. Senatorial candidate Ricardo Penson said the law should ban family members from running for office, regardless of the place or position. “The only definition remaining is family, which is very clearly defined under our family law. Husband and wife, father and mother, children and by affinity, the in-laws. We will be basing it on that definition of what family is,” said Penson. The 1987 Constitution bans political dynasties but Congress has yet to pass an enabling law. Bills have been pending in various congresses but failed to muster congressional support. “There is a guarantee by the Constitution. It is therefore our duty as soon as possible to have it defined and mandated,” said Guingona. 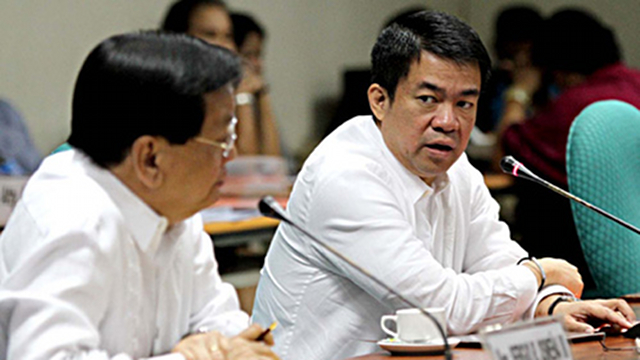 Committee chairman Sen Aquilino “Koko” Pimentel III has noted that Santiago’s definition only applies to local races and must be more precise. In the hearing, Commission on Elections Chairman Sixto Brillantes Jr reiterated his push for a people’s initiative for an anti-political dynasty law. He said the campaign entails the signature of at least 10% of all registered voters, and at least 3% in every legislative district. Brillantes said he will lead the campaign after he retires. 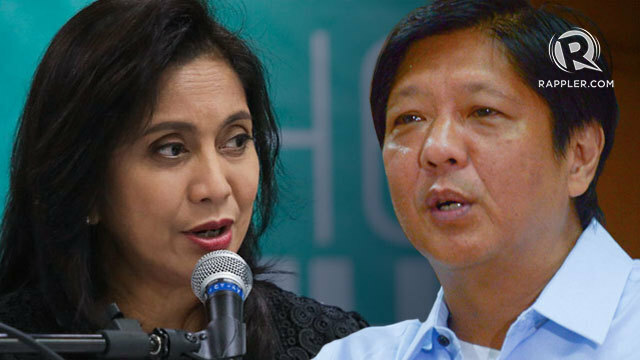 Political dynasties have become a big issue in the run-up to the 2013 midterm polls, with many clans vying for public posts. President Benigno Aquino III himself has two relatives running for the Senate: his cousin Bam Aquino, and aunt-in-law Margarita “Tingting” Cojuangco. Vice President Jejomar Binay's daughter Nancy is also seeking a senatorial seat; his two other children are running for re-election as Makati mayor and representative. Senate President Juan Ponce Enrile's son Jack, who is on his last term as Cagayan congressman, is also running for the Senate. A study of the Asian Institute of Management Policy Center shows 70% of members of the House of Representatives are part of political dynasties. This compares to only 6% in the US Congress. Ballots '100% tested' by 2013?